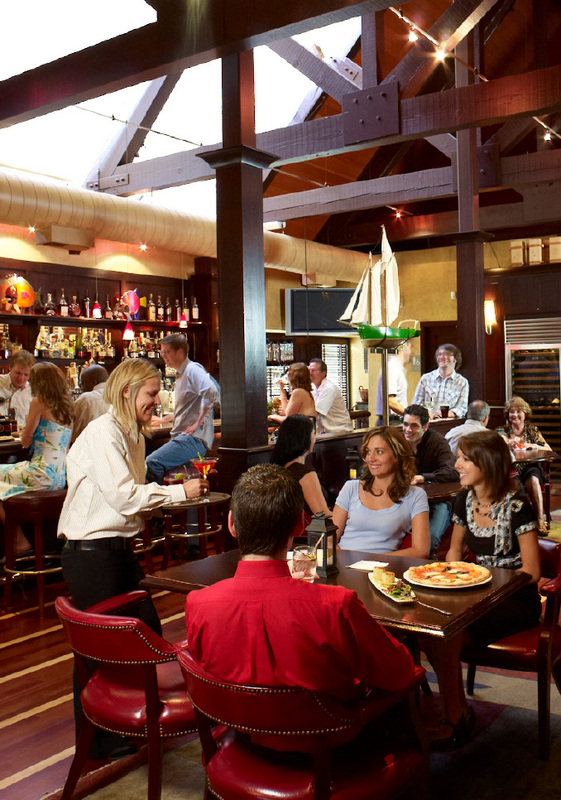 Parkers’ Restaurant & Bar - Select Restaurants, Inc.
Parkers’ unique relationship with the American Farmer & the American Fisherman means every ingredient tells a story. At Parkers’, call it gourmet comfort: we dish up sumptuous cuisine and serve it in an atmosphere that is free of pretension and loaded with ease. Dine with us for lunch or dinner and you’ll find the west side’s most compelling selection of globally-inspired cuisine prepared with ingredients derived from fresh American sources. A Zagat-rated winner of the “Best of Award of Excellence” honoree, Parkers’ is a full-service restaurant and bar serving lunch, dinner and private functions. Parkers’ is housed in a transformed New England–style freestanding building on Highland Avenue at 31st, just south of I-88 in Downers Grove, a western suburb of Chicago. The ambiance reflects a relaxed sophistication emphasizing a mosaic tiled open kitchen adjacent to a comfortable, 150-seat dining room. The cozy 50-seat bar and cocktail lounge area features a dramatic wood vaulted ceiling and live piano entertainment in the evening.